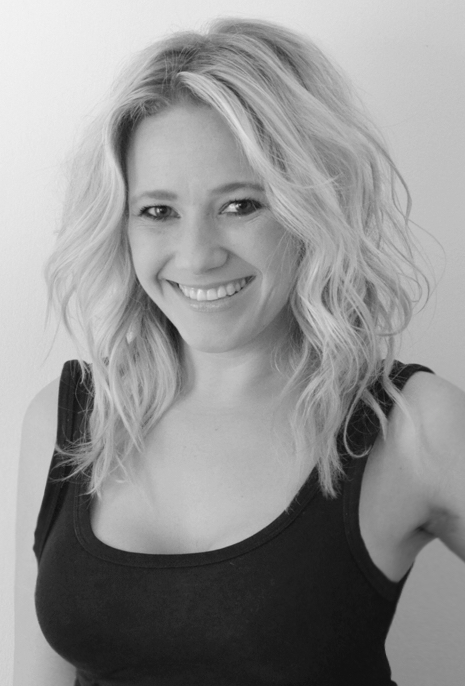 We are beyond thrilled to announce that Sophie Myatt will be coming back to the salon as a Style Director in April! As many of you may remember, Sophie started with us as an apprentice way back in 2005, working with us for several years as a busy stylist; hugely popular with clients and salon staff alike. Known for her creative cutting skills, Sophie enjoyed success in several major competitions including the L’Oreal Color Trophy during her time with us, as well as working with Laura to create the original trademark ‘loose’ hairstyle for the famed SUPERDRY fashion campaigns. Having worked as a freelance hair stylist and bridal hair specialist for several years, Sophie is set to rejoin our team in April where she began her career over 10 years ago – and we’re so excited to have her back. Specialising in advanced cutting techniques, Sophie is also an expert when it comes to styles for curly hair, as well as long hair styling, up-styling and bridal hair – the perfect choice for a range of clients. Book an appointment with Sophie now by calling the salon on 01242 530598!